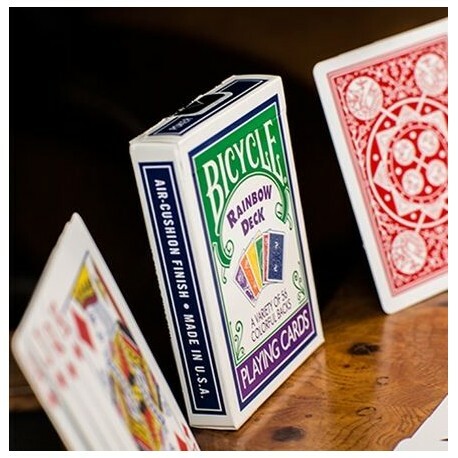 This deck is printed in Bicycle stock and comes with an instructional DVD. 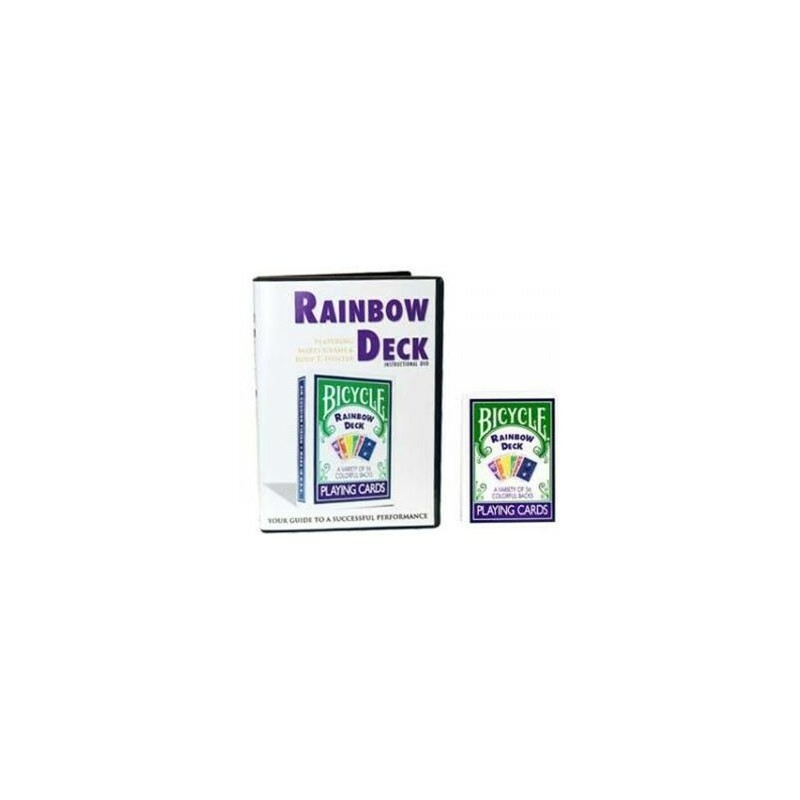 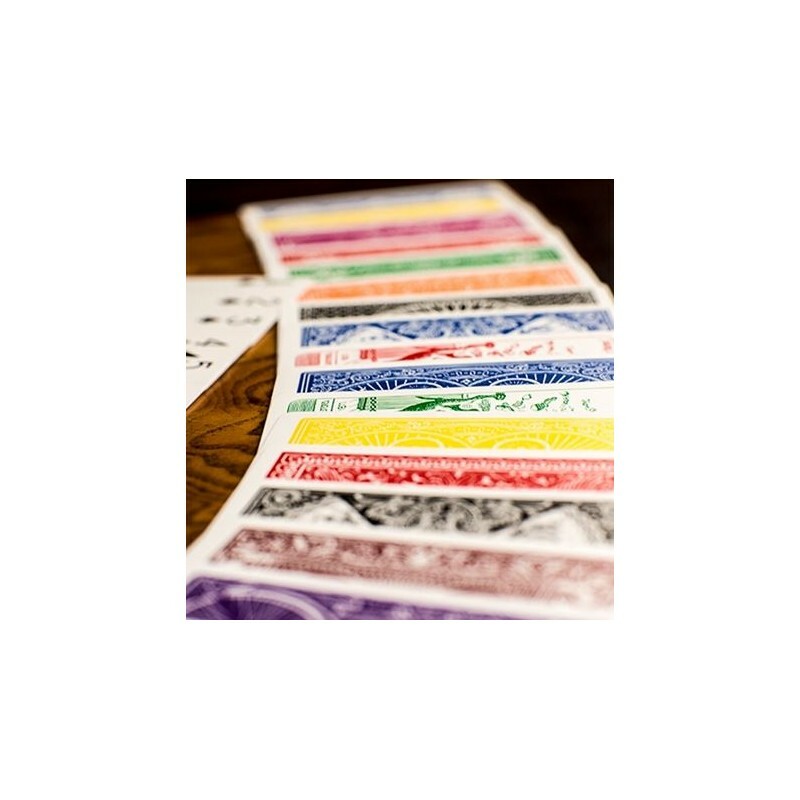 The Rainbow Deck routine is the most visually stunning card effect in magic! 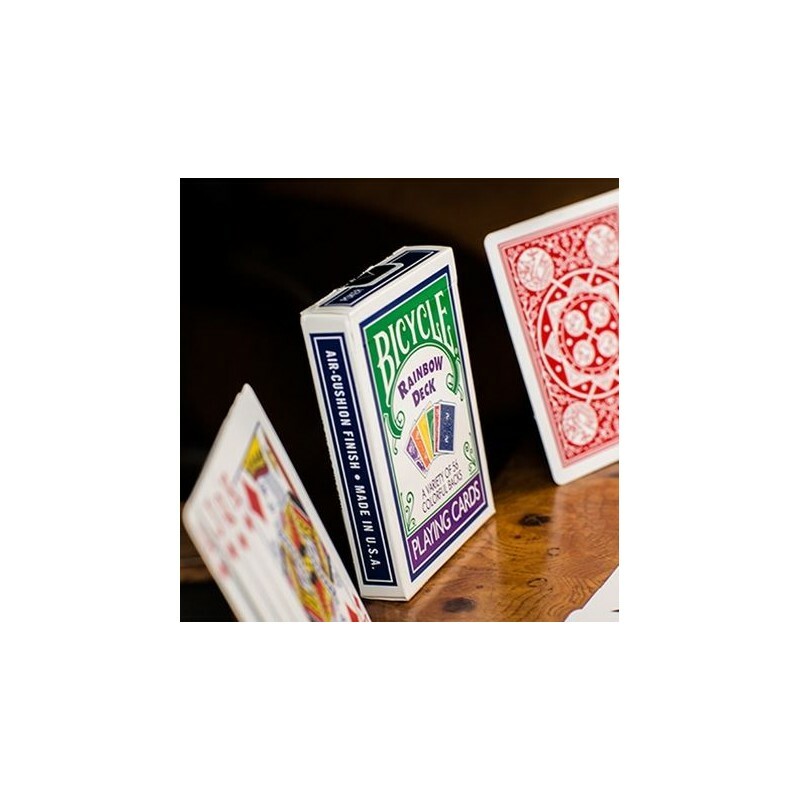 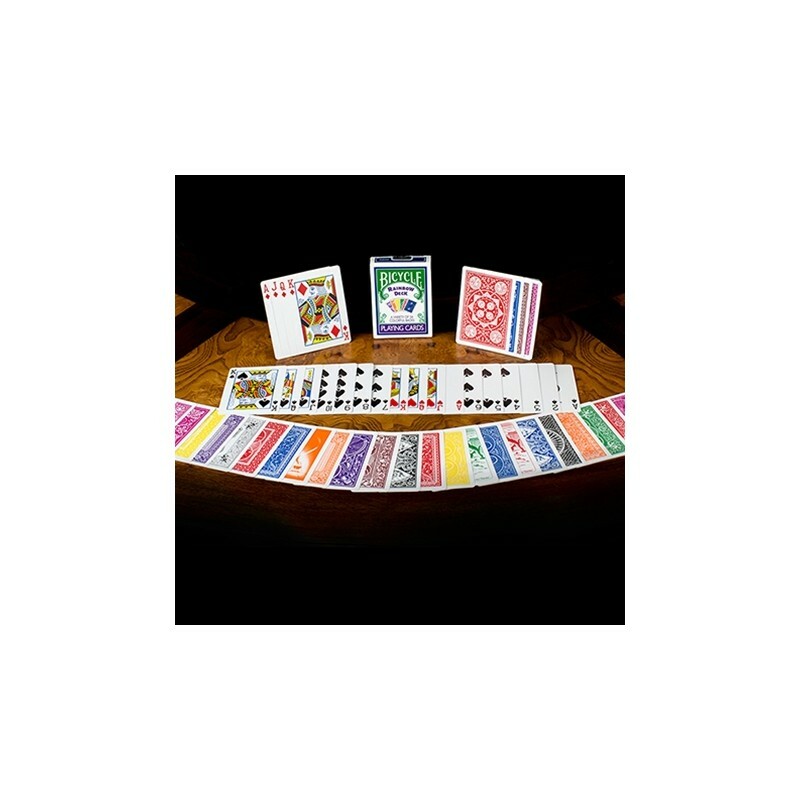 Marty Grams & Rudy T. Hunter will show you step-by-step instructions on everything you need including the special gaffed cards that are included with the deck!